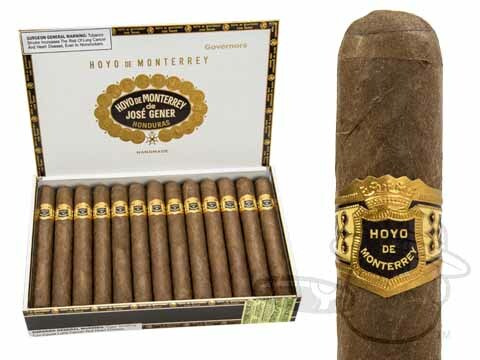 Hoyo de Monterrey cigars are as deeply satisfying as they are authentically Honduran. 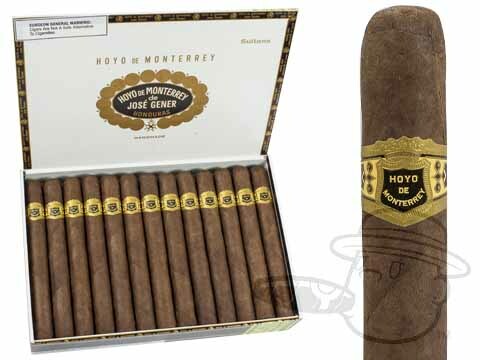 Crafted with Cuban-seed tobaccos carefully cultivated in the richest Honduran soil, Hoyo de Monterrey cigars are still made the nineteenth-century way, cured and aged in their own time by the wind and the weather as nature intended. 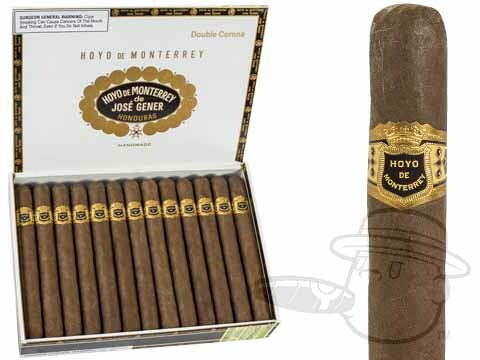 The resulting full bodied smokes have become world famous for their rich, hearty, and creamy taste. 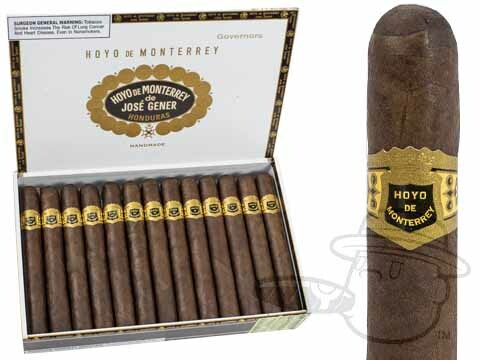 The Hoyo de Monterrey cigars brand first debuted in Cuba in 1865, where it quickly became one of the leading cigar trademarks of the era. 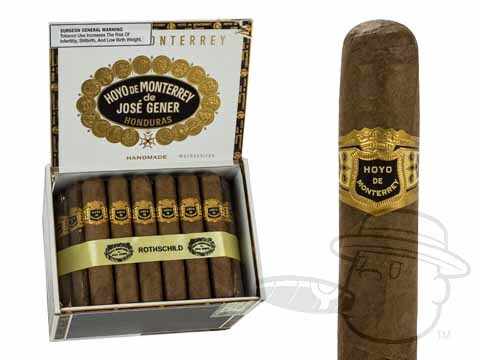 Now famously known as “the authentic Honduran,” the Hoyo de Monterrey cigars that you know and love have been produced in Honduras since 1969. 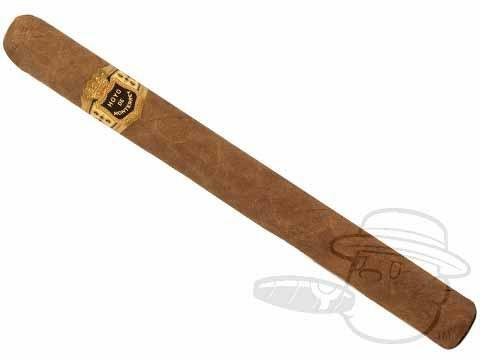 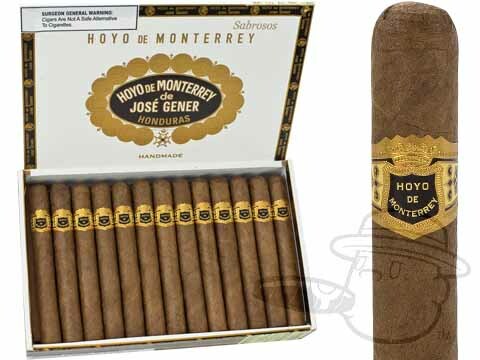 Handmade using carefully selected tobaccos from the top growing regions of the world, the brand quickly earned a reputation as one of the heartiest and most satisfying cigars that one can enjoy; a reputation that has only strengthened over the years and still rings true to this day. 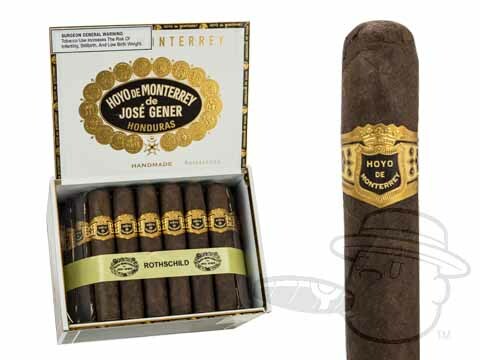 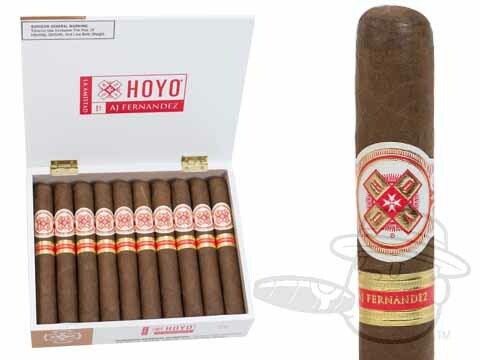 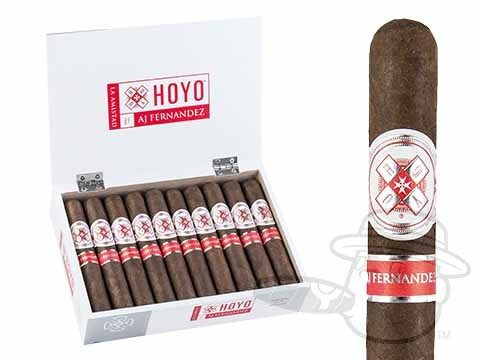 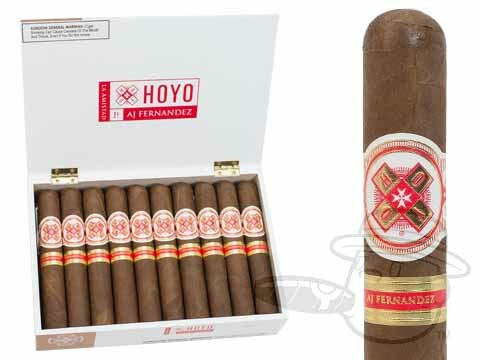 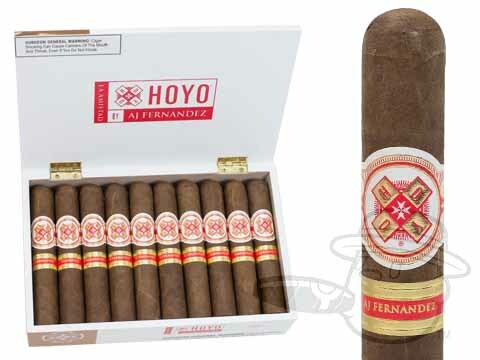 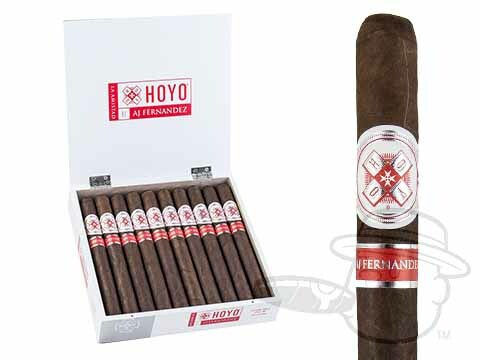 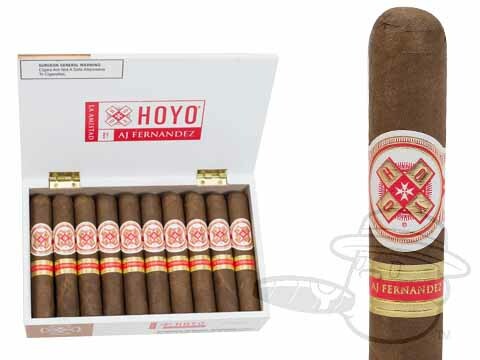 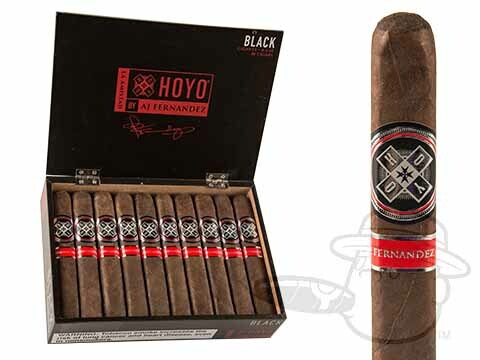 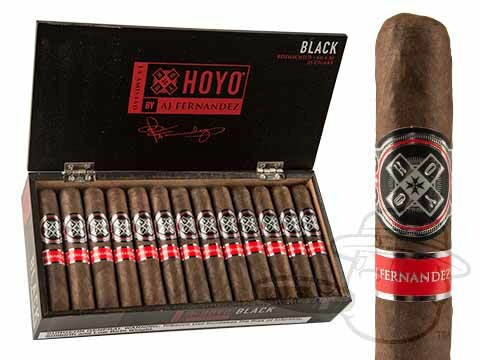 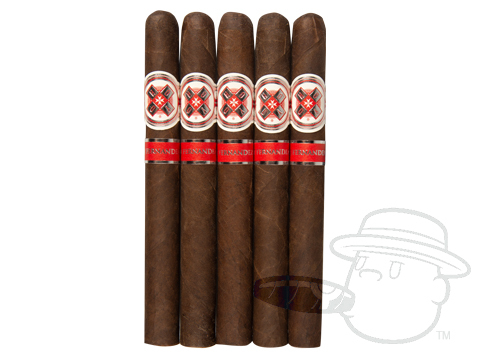 Best Cigar Prices is your online source for Hoyo de Monterrey cigars, including the popular Hoyo de Monterrey cigars Churchill, Hoyo de Monterrey Habano, Hoyo de Monterrey Excalibur, Hoyo de Monterrey Petit, and Hoyo de Monterrey cigarillos at the absolute lowest prices online. 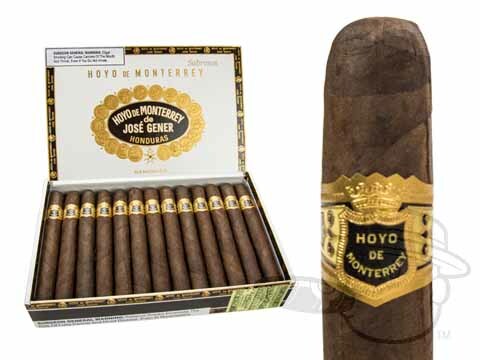 Since the early 1970s, Hoyo de Monterrey’s tradition in Honduran cigar excellence has been satisfying fans of bold, balanced flavor. 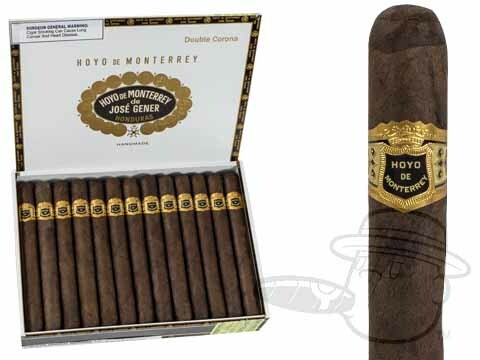 The Hoyo de Monterrey Dark Sumatra cigar takes that tradition to a whole new level with an even richer, more robust taste than that for which Hoyo has become renowned. 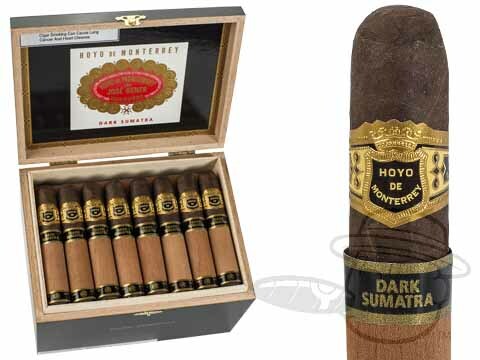 Dark Sumatra is named after its wrapper leaf, hand-selected from the very darkest and richest sun-grown Ecuadorian Sumatra tobaccos. 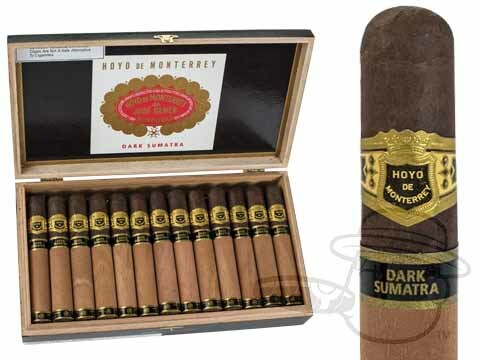 Under this wrapper lies a dense and textured Connecticut Broadleaf binder and an especially robust blend of premium Honduran, Nicaraguan and Dominican filler tobaccos; all of which contribute to the Dark Sumatra’s extraordinary flavor profile. 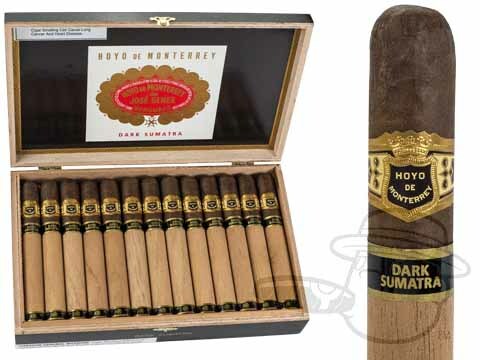 Full in body with lush notes of crisp cedar, leather, black tea, toasted bread, and more, the Dark Sumatra is an enchanting work of Honduran cigar art that every cigar-lover needs to experience. 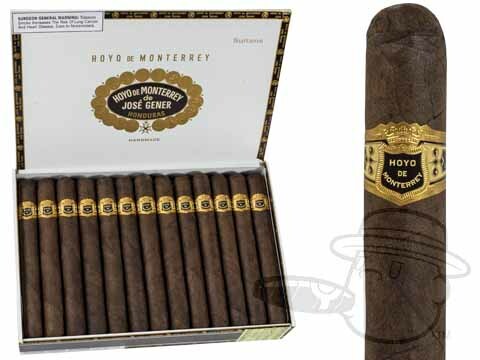 Hoyo de Monterrey 150 Edicion de Cumpleanos cigars capture the spirit of Esteli with an inventive full-bodied blend that has been touted as the brand's finest yet. Specially blended to celebrate Hoyo's 150th year in the cigar biz, the star of the Edicion de Cumpleanos show is its wrapper: a never before seen, heavy and oily Shade-grown Habano leaf. 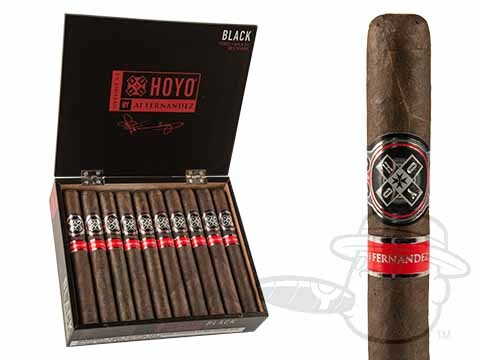 This strong and sweet top leaf, paired with an Ecuador Sumatra binder and spicy Nicaraguan fillers, provides the perfect premium flavor to kick off a new era of greatness for the Hoyo brand. 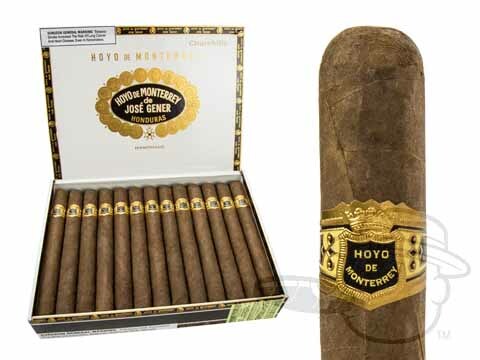 Limited to only 4,000 boxes of 15 cigars, this party won't last long, grab your stash today. 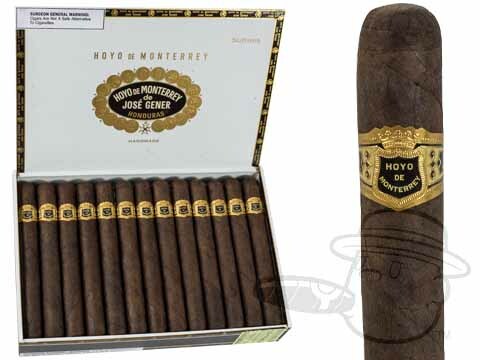 We invite you to enjoy our full selection of Hoyo de Monterrey cigars at the lowest prices online.